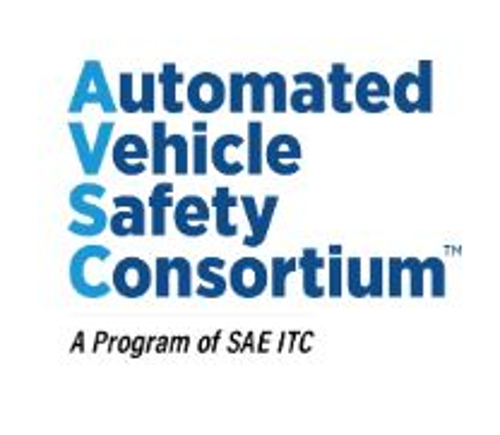 SAE International, together with Ford, General Motors (GM) and Toyota have announced the formation of the Automated Vehicle Safety Consortium (AVSC) that will work to safely advance testing, pre-competitive development and deployment of SAE Level 4 and 5 automated vehicles. The AVSC will fill a critical need by providing a safety framework around which autonomous technology can responsibly evolve in advance of broad deployment. 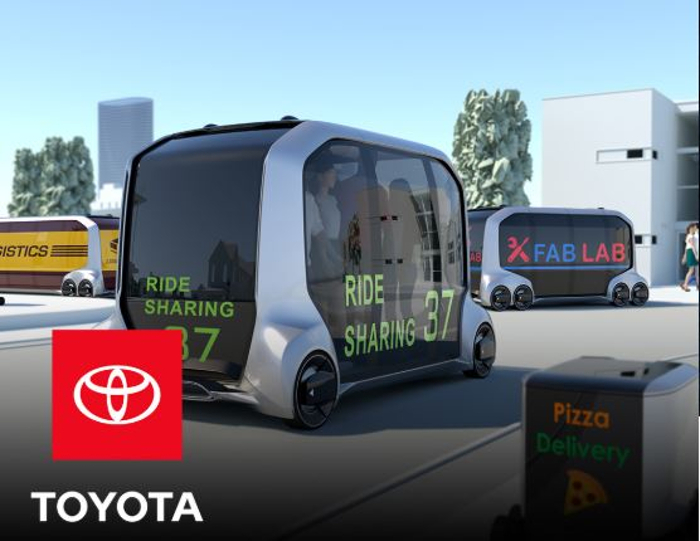 The work will ultimately inform and accelerate the development of industry standards for autonomous vehicles (AV) and harmonize with efforts of other consortia and standards bodies throughout the world. 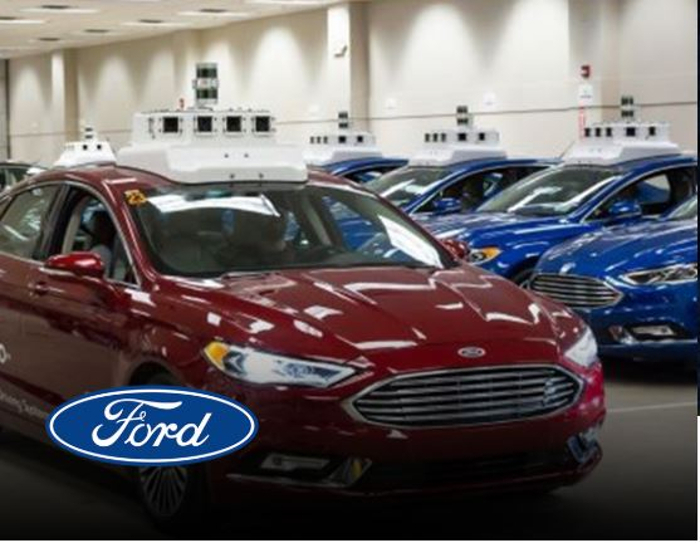 As three of the world’s leading auto makers, Ford, GM and Toyota have decades of experience developing and deploying safe and trusted vehicles. 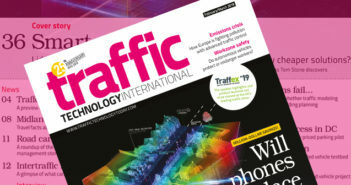 They share a joint interest in safe deployment of autonomous vehicles, consistent with their long-established commitment to reliability and safety. The AVSC will continue to share its vision and progress throughout the year, including further information to be delivered at SAE’s World Congress Experience (WCX), taking place in Detroit next week (April 9-11). 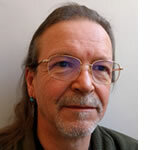 The consortium will use the expertise of its current and future members to establish a set of AV safety guiding principles to help inform worldwide standards development. The first output from the AVSC will be a roadmap of priorities that is intended to be applicable for developers, manufacturers and integrators of automated vehicle technology and focuses on data sharing, vehicle interaction with other road users, and safe testing guidelines. 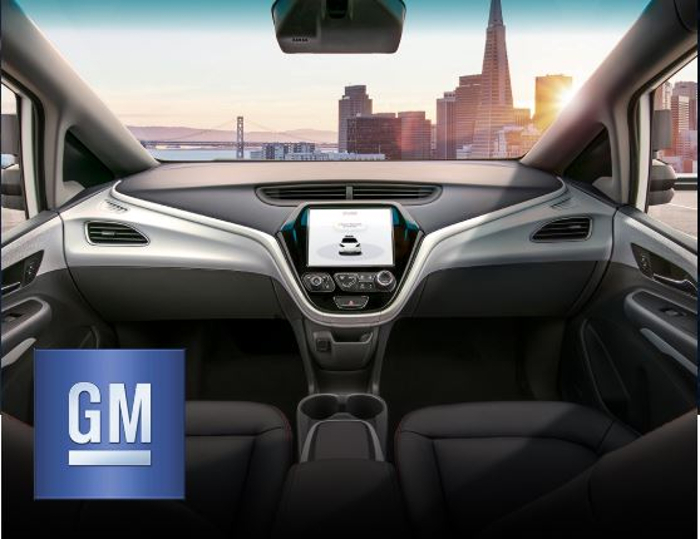 In its role as the global association of automotive engineers, SAE International is committed to advancing mobility knowledge and solutions and make use of the experience of its affiliate organization, SAE Industry Technologies Consortia (SAE ITC), to convene the members of the AVSC.